Gorgeous 3 Bedroom Townhome with Basement and 2 Car Garage. This home features an open floor plan.Kitchen has oak cabinets, black appliances, breakfast bar and dining area. Spacious great room with sliders to deck. 2nd floor laundry. Unfinished basement for storage. 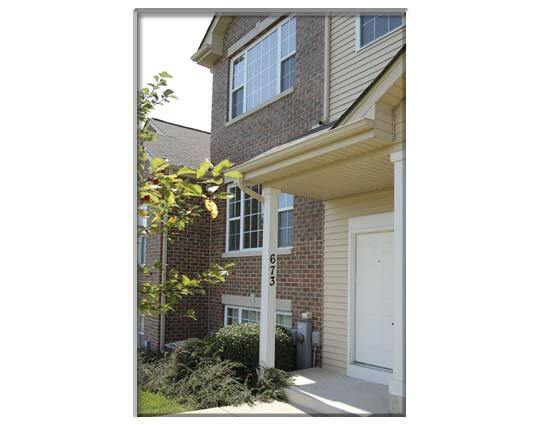 This is a beautiful, spacious Townhome!